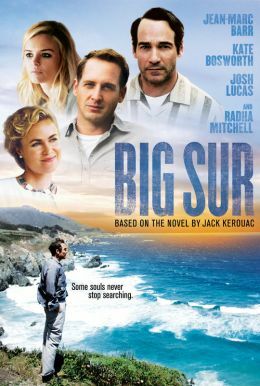 Big Sur focuses on a moment in Jack Kerouac’s life when, overwhelmed by the success of his opus On the Road and struggling with alcoholism, he retreats to his publisher Lawrence Ferlinghetti’s cabin in the small, coastal California town of Big Sur, which eventually inspires his 1962 novel of the same name. Kerouac’s time begins with quiet moments of solitude and communing with nature. 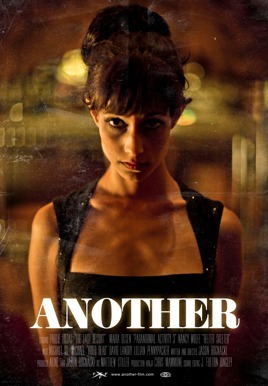 But, struck by loneliness, he hightails it to San Francisco, where he resumes drinking heavily and gets pushed into a relationship with his best friend Neal Cassady’s mistress, Billie.